People want to take control of their lives and dreams and start our own business. Yet, they struggle to come up with an idea to start their own business for the first time. It may be due to a lack of ideas or the lack of capital or both. A list with top 10 business ideas is provided below. This list will help the entrepreneurs to come up with a great idea and start their own business. The popularity of pet care services is quite high, as more people are likely to adopt a pet. They are the cutest and most amazing companions of mankind. Thus, people really want to take care of their pet’s well-being. They are willing to spend an extra amount of money to ensure that. One can decide to start a pet care service business, as it does not require a lot of capital. It can be operated from one’s own home as well. The services can vary depending on how well the business is doing. It can be as simple as dog walking, or elegant luxury services for the pets. Several owners do not feel comfortable to keep their dogs in kennels, while they are on vacation. So, one can offer his or her services to take care of them on behalf of their owners. An excellent choice for people who loves working and playing with children. In an era where both parents are working, they are looking for trustworthy childcare services. Before starting this business, one should pass all the examinations and have all the certifications. This business can be conducted from one’s own home, so there is little to none startup costs associated with it. 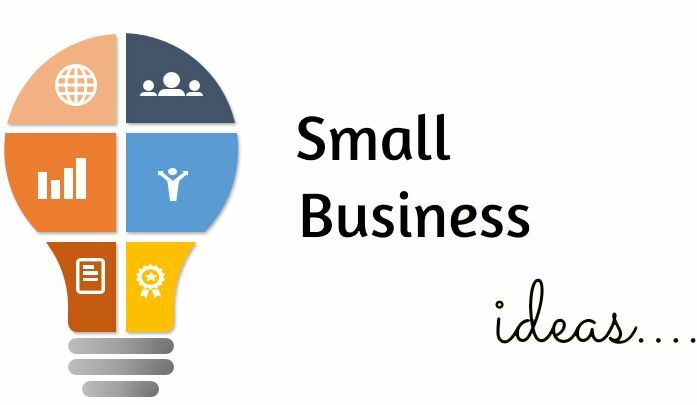 You can even check out https://www.journalreview.org/best-small-business-ideas/ for more such small business ideas with zero startup costs. This business is for people passionate about writing, and with creative skills to write on any topic. Basically, one has to write engaging content to attract enough traffic. No startup costs are required, as all one need to start this business is an Internet connection and device (laptop, desktop, tablet, smartphone etc.). 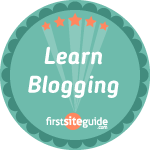 They can monetize their blog with the help of advertisements and affiliate links. More traffic to the blog means more profit for the writer. The thing is, good and beautiful photography never ever goes out of style. Especially in the era of social media, as people are taking this skill seriously. This business is for people who have a knack of photography and the right equipment. A strong portfolio of past works is more likely to attract more clients. Wedding photography, headshots, and product photography are the most trending types of photography. This business is for people who want to have their own restaurant but is afraid to do so. This is due to the fact that they lack the capital they need. They cannot start their own food truck business. Having a food truck provides flexibility and mobility to the owner. Extremely useful if you are catering food to weddings, and other events. A great option for adventurous people, who love to explore new places. One can operate this business from a small office or their own home. People should not for this business if they are knowledgeable about a particular locality. Little to none startup cost is required to operate this business, as one is practically selling their knowledge about a particular place. There is an increasing demand for organized and skilled event planners. No one wants to mess up a special occasion or an event. They hire a planner so that everything goes according to the plan. It may be a wedding, a corporate event or a birthday party. It doesn’t require any startup cost and no special skill is required to operate this business. However, the owner must be organized and can meticulously plan a perfect event. 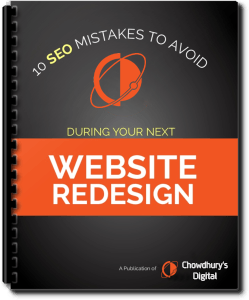 There is a huge craze of developing a stunning and user-friendly website. Almost every business has a dedicated website. If a person has the coding skills to develop a website, they definitely have an edge. Even if they do not have the required skills, they can use pre-developed tools to build the website. Only an internet connection and a device to practice the skills and develop a consumer business. Search Engine Optimization s defined as a process which helps to increase the visibility of a particular webpage in organic search results of search engines. Almost all the business with an online presence considers SEO as a critical aspect. They are looking for people who can help them with the tricks of SEO. It is a great business for someone with the relevant skills. In case, one does not have the skills, they can always take an online course. This business is for people with a lot of technical skills and knowledge. People who can handle different models of electronic products and know about their operations. This business should be operated from a storefront to give credibility to the business and look professional. Thus, it is clear, that this business requires some capital, to begin with. Offering good services for a lower price will attract more customers to the business.